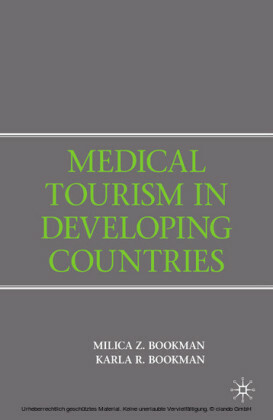 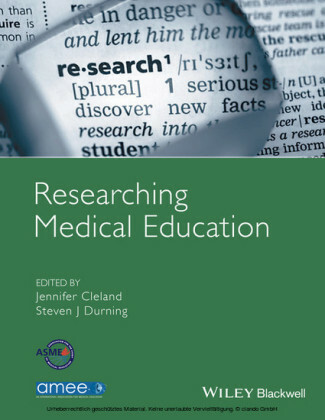 Selected for inclusion in Doody's Core Titles in the Health Sciences, 2005 edition (DCT), this book is designed to aid and inform professionals who develop, teach, or evaluate end-user education programs in health sciences libraries. 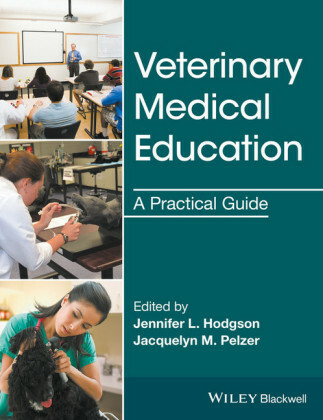 Eighteen case studies look at successful effective end-user programs for medical information electives, veterinary medicine programs, health care informatics, and evidence-based medicine, plus instructional programs for teaching residents, ThinkPad-facilitated instruction, and more. 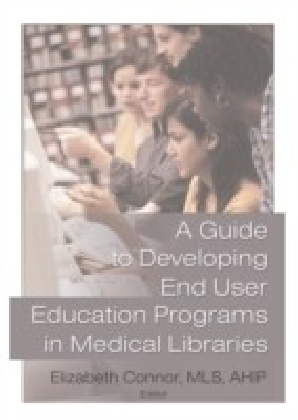 The guide also examines how several medical libraries have created and expanded their end-user education programs.